A great tribute to Ed Gorman, Jan. I didn't know him well, but had a few encounters with him and he was always very nice and helpful. I would have liked to know him better. He will definitely be missed by the mystery community. R.I.P. A lovely tribute to your friends and to two good writers. THanks for writing this lovely piece, Jan. I never knew Clark Howard but I read his stories in EQMM (and here is a review of one: https://lbcrimes.blogspot.com/2012/06/street-ends-at-cemetery-by-clark-howard.html ). 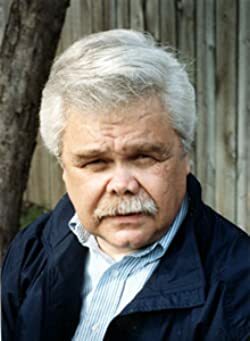 Ed Gorman, on the other hand, has been a piece of my alleged writing career for a long time. In the old days of Mystery Scene I wrote a column about northwest mystery writers. When I wrote the novel GREENFELLAS he not only gave me a nice blurb but offered to interview me and put the result in his Mystery Scene column and up on the blog. I was honored and thrilled. A terrific writer and a real mensch. Great memories here, Jan--and great tributes. Thanks for sharing! Jan, that was a beautiful piece you wrote. A fine tribute, Jan. John Wolfe is the guy whose name you couldn't remember. When I started going to meetings in 1983, we met in some tennis club off Memorial Drive. Wolfe was the one who'd arranged for the meeting place. Very moving tribute, Jan. I never had any personal contact with either of these gentlemen, but one of Clark Howard's stories made me decide to try my hand at writing mystery stories. 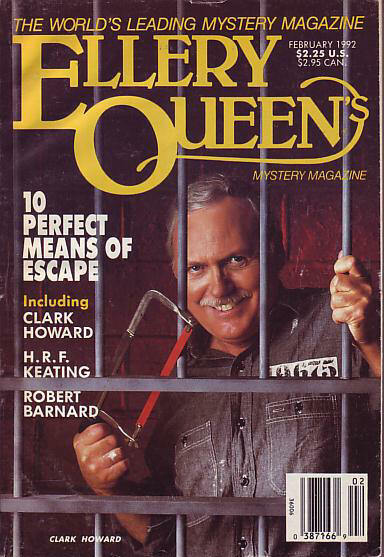 The story, "Scalplock," appeared in EQMM in 1986--I didn't often read the magazine back then, but I happened to buy that issue and to read Mr. Howard's story. I still remember how overwhelmed I felt by the ending--it came as a surprise but immediately felt like the only ending possible. Several times, I thought about writing to him to thank him and tell him about his influence on me, but I never worked up the nerve--one more thing to regret. Love that treasurer’s report. Great history and wonderful tribute to your friends. I recall reading some of his stories. I am a believer in writing/critique groups. I haven’t attended one in years, but they can help a writer hear how his opus is received. I wish I could have listened in on the instructor’s thoughts. 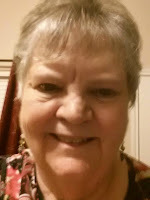 Thanks for telling these wonderful stories, Jan.
Jan, thank you so much for these stories! I had not known Clark Howard had passed away. In the '90's, I read a good deal of their shorter works when I was learning how to write my own stories. Including "Invitation to Murder and "Lethal Ladies." Never had any contact with them, but I learned from them!